As we know it today, the Pokémon franchise is available to enjoy in almost every form imaginable. There are the video games, of course, but we also have the TV show, films, toys, apps, clothing, and more, including the official Pokémon Trading Card Game. 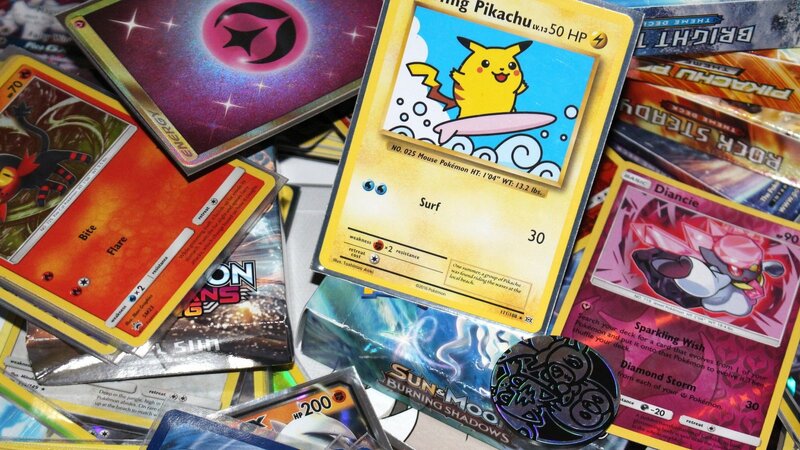 For many, the trading card game holds just as many nostalgic memories as the games themselves - who could forget the jealousy experienced when discovering that some annoying kid at school had that holographic Charizard card? If this applies to you, you'll probably want to read on to hear from Pokémon Card project manager Kouta Okamoto and director Atsushi Nagashima from Creatures, Inc, who recently discussed the game in an interview with Famitsu (thanks, Siliconera). 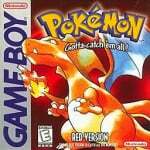 When asked about the trading card game's development, leading up to its launch, Nagashima reveals that work began on the concept before Pokémon Red and Green (known as Pokémon Red and Blue in the west) had been completed. The trading card game first released several months after the games debuted in Japan, but the development team clearly saw the franchise's potential to expand even at this early stage. Elsewhere, the duo discussed the work that goes into sourcing illustrators for the many designs featured on the cards themselves. As collectors will know, a single Pokémon may be featured plenty of times throughout the entire collection, but each design has its own personality. Do you collect Pokémon cards? Or have you never caught the collecting bug? Let us know in the usual place. At the time, many tried to replicate the success of magic the gathering. Pokemon is one of the few that have had main stay. @Therad Yeah, it's pretty amazing that it still has legs. I haven't really looked at them since around 2001 or so, but the cards I had were pretty charming and unique in the illustrations. I remember being excited about a Japanese Mewtwo with 3 moves that I got in a trade. I think I traded two Charizard, but my deck was Psychic/Water so I had no use for it. I still would jump to play a new TCG on Switch, loved the Gameboy version more than the actual cards. I remember picking up all the original theme decks and a few years later a couple of the booster boxes. Never did get that Charizard tho. @Fandabidozi Maybe a month or two after the TCG came out here in the US, my two friends and I went to the book store and each bought 3 boosters. One friend got two Holo Charizards, back to back. Those are the only ones I've seen in person, haha. Huh. I always wondered about how early that they started making the first set considering how soon it came out after ir launched in japan. The more you know! If at the time "151 Pokemon" was already a thing, then it must have been close to game's completion - not really surprising that TCG's development was already started (since it could be easily scrapped if the game didn't take off after all). The card game actually made more sense than the videogame when it came to trainer picks. It makes no sense for a trainer to keep only one type of Pokemon across their entire roster, like all electric type Pokemon, when it is so easy to overcome with a single counter type Pokemon. In TCG it is easier to manage one type of energy card and the elemental bonus isn't so incredible. Nintendo started off making playing cards, it's only natural they would want multiple avenues for a game series. When TCG came out cards were like money. A few physical altercations and cases of theft got them banned from school.